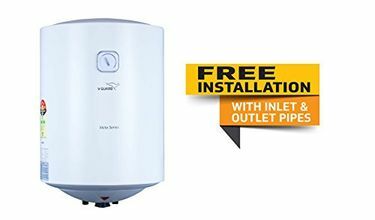 The geyser is one of the most essential home appliances nowadays, especially in the winter season when a hot shower is a must to start your day. However, since it's a product which deals with both electricity and water, one needs to be extremely while buying it. Only the products with standard certification and established brands should be considered. 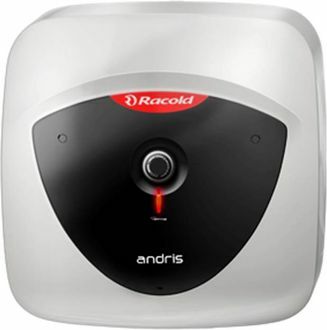 People nowadays are also investing a surplus amount of money to buy a good-looking geyser which can match with the bathroom's theme and improve the overall interior. 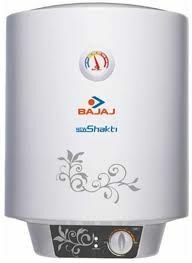 Brands like Bajaj, Havells, Activa, Kenstar, etc., bring you quality water geysers which are affordable, convenient to use and most importantly, safe. 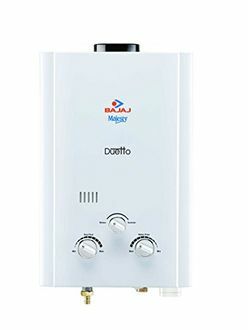 We created this list on 25th April 2019 which consists of 558 10 liter water heaters that belong to reputable brands and are available to buy online. 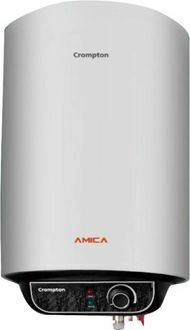 Most of the 10L capacity geysers consume 2000W power when connected to a 230V supply. Buying products online has become a rage throughout the nation, thus, motivating all the brands to sell their products in the online marketplaces. Most importantly, you can purchase a geyser without taking the burden of visiting the retailer and transporting it all the way to your home after buying. 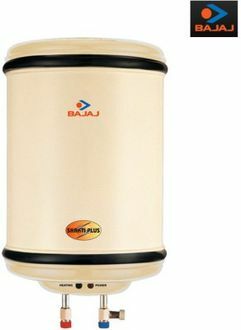 The geysers are available at various e-commerce platforms like Amazon, Flipkart, Shopclues etc. at different prices. We have provided the best available prices along with the key specifications on each of the product pages, which will help you choose the right products and buy at the lowest price.